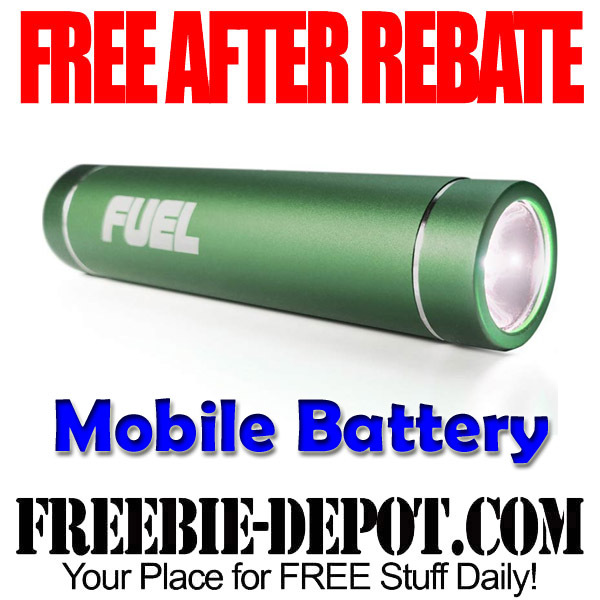 Fry’s Electronics has this Mobile Rechargeable Battery with LED Flashlight for FREE After Rebate with promo code through 11/5/16. This offer requires a promo code that is only emailed to subscribers of their Weekly PromoCode Deals Email. You can sign up and will receive an email immediately with a code.